We can watch high end camera gear being made all day long. We were awed by the commitment and skill of the individuals at the Canon lens factory and now Leica wants to show us a thing or two of its own. Together with the Leica M Monochrom, the German camera maker also released a new special edition of its M9-P digital camera the M9-P Edition Hermès. 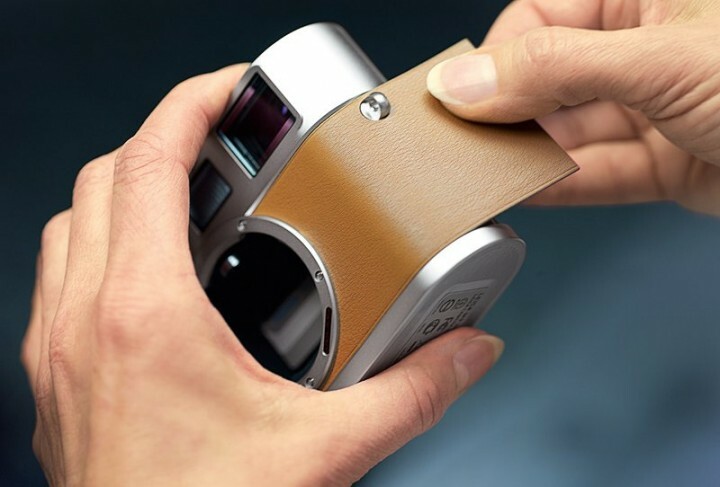 Following on the footsteps of previous special editions, like the white Leica M9-P limited edition the Edition Hermès is a very small run of 400 copies, all hand-made.